With music from Olcay Bayir (Turkey / Anatolia), Röyksopp (Norway) Deep Forest (France). Rüya, Dream for Anatolia – Olcay Bayir. The music of Olcay Bayir is a mixture of her Anatolian origins and the lively, eclectic sounds of London, which is now her home. Music is in the blood of Olcay Bayir. Her father was an “ashik”, a poet from the Anatolian region and main supplier of oral culture. 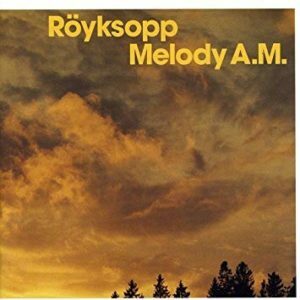 The Norwegian duo Röyksopp debuted in 2001 with the beautiful album Melody A.M. They had unexpected success with the titles Poor Leno, Remind me and (especially) Eple, which was used in various commercials and radio jingles. The album was re-released on the occasion of their performance at Lowlands in 2002. 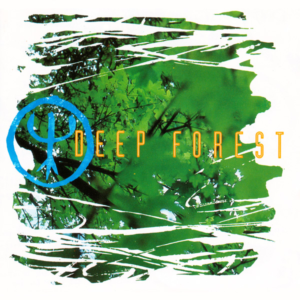 Deep Forest – Eric Mouquet & Michel Sanchez. This French duo popularized the so-called “Global Pop”, ambient music combined with ethnic sounds. Their song Sweet Lullaby became a big hit and more than 2 million Deep Forest albums were sold in the US. Michel Sanchez left the band in 2005 to start his solo career. In 2008 Eric Mouquet released his own Deep album under the name Deep Projects. He continued in 2013 with two more solo world-fusion albums, Deep India and Deep Africa.